Beyond magnificent! The hand of a true artist has been at work here. 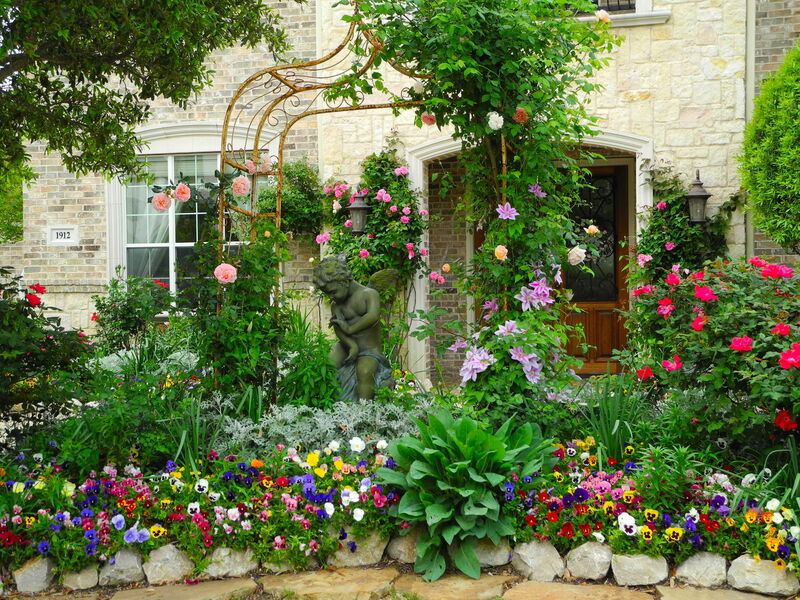 Your garden is like a fairytale come true! I am in awe of how much work and time must go into it. The photos are breathtaking...I looked at them all twice! I especially enjoyed the wildlife visitors. I am starting a butterfly garden here in Central Texas, and I am so excited about it! Thank you for a peek at the beautiful storybook gardens you have created! What a masterpiece! John429 had it right when describing you as an artist. A true Eden.